By becoming an AMBER citizen scientist you can help reconnect European rivers, track barriers, and learn about their impacts! Rivers rank among some of the most threatened ecosystems in the world due in part to the fragmentation of habitats caused by tens of thousands of dams and weirs. Some barriers are old and out of use but others provide energy, water, fishing or leisure opportunities. 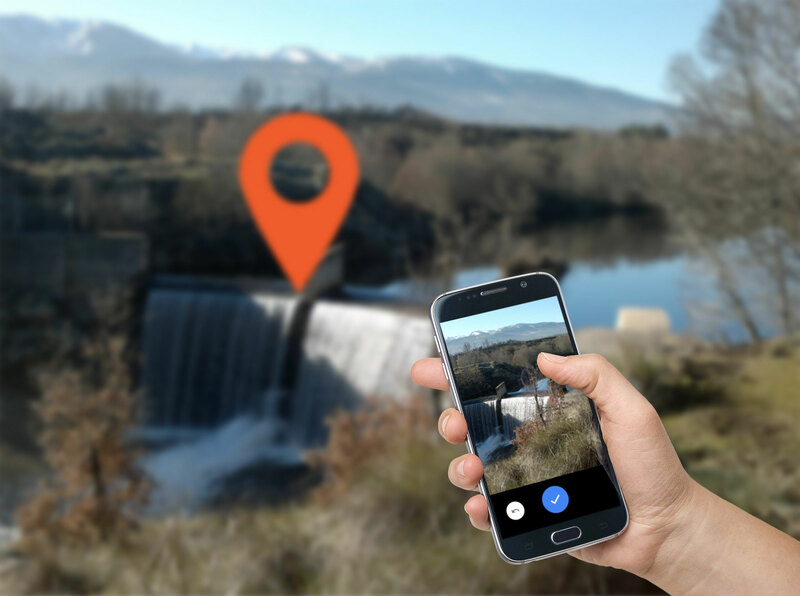 Your help by recording barriers with the Barrier Tracker app is vital to map all barriers in European rivers and build the first European Barrier Atlas. Click on pins to see details of the barriers gathered with the AMBER Barrier Tracker app and filter by top contributors per country. The real magnitude of river fragmentation at the pan-European scale is almost unknown. In many regions throughout Europe there is only a limited overview of existing barriers and complicating the situation is the fact that barriers are managed by many different organisations. This lack of information is an obstacle to well informed decisions. It is therefore important to create an inventory of barriers in European rivers, a European Barrier Atlas. Your contribution helps to supplement existing databases with new data. There are many different types of barriers and even barriers within one type come in many different shapes and sizes. Therefore identifying the right type of barrier isn’t always easy. Do you want to know more about the different barrier types you can encounter? We have compiled the most common barriers with their characteristics and photo examples into a page what we call the Barrier ID-Guide. You can use this page to learn more about barriers and to be able to identify them yourself. Want to see what others have recorded? Help us increase the reliability of the data by answering a few questions about some recorded barriers. You can compare your answer to that of others. With the app, called “Barrier tracker”, you can record new barriers into a database. Using the app in the helps with gathering of more data and greater spatial coverage of records than would have been possible using conventional surveys. Typical data gathered includes a photo of the barrier, the location of the barrier and the height of the barrier. 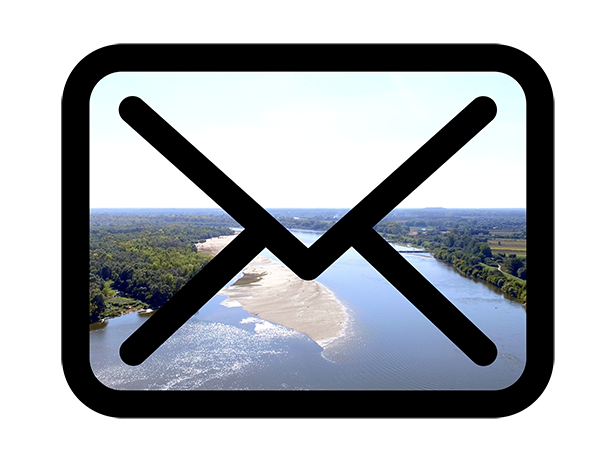 There are hundreds of barriers all around European Rivers which are not yet mapped and are waiting to be recorded. You can search through satellite images and identify likely barrier locations on the map. Barriers are often found in places where infrastructures like roads etc cross streams and rivers. The AMBER team is joining forces with citizens to map and study the barriers in European rivers. Regular updates on progress are published via various channels. Follow AMBER on Twitter and Facebook or sign up for the newsletter to stay up to date on the latest progress! Seen any barriers near you? Go out and use the Barrier Tracker app!